Senioritis is a term used colloquially to describe the reduced motivation towards studies displayed by students who are nearing the end of their high school or college careers. It is typically said to include slowness, procrastination, apathy regarding school work, and a tendency towards truancy. Many of these high school and college students find themselves in a kind of lame duck situation with a new chapter in life already waiting for them, and finishing the term is just a formality. “Senioritis” is a humorous term rather than a medical one, and is not recognized by the American Psychological Association as a distinct illness. It is considered similar to affective psychological disorders, such as depression or anxiety. While senioritis is generally viewed as an imaginary disease, its effects are renowned to many educators and students alike. This imagined affliction is a symptom of students’ complacency as many students feel they are all but guaranteed their place in college, graduate school, or employment. At the high school level, college admission letters arrive in early spring, which affect high school seniors’ motivation to push themselves academically for the rest of the school year; it is then said that “Senioritis has ‘kicked in.” Likewise, a college student may be faced with job opportunities or graduate school acceptance causing them to similarly lose interest or motivation in finalizing their remaining undergraduate studies. Those who experience senioritis are often shocked when colleges and universities send them a letter the summer before their fall semester starts telling them that they can no longer attend the college due to not passing the academic rigor that they promised in the interview or application process. 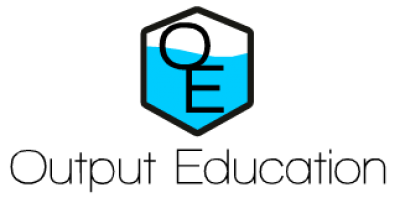 General preventive measures, frequently taken by high school administrators and educators, often involve the assigning of research papers, senior projects, and other academic assignments of significant weight. However, these programs have been known to both exceed expectations and also to fail. However, it cannot be established that the programs themselves are what work or do not work. 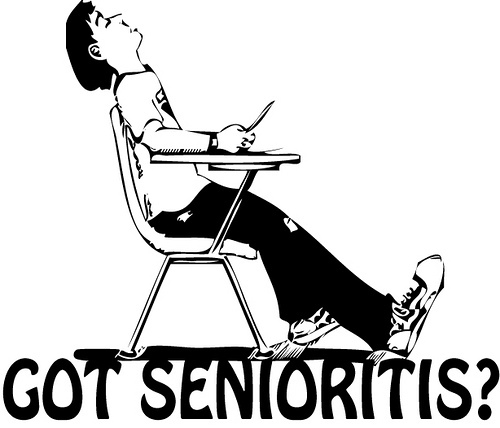 It is believed that it is the students themselves that choose whether they defeat “senioritis” or merely succumb to its will.